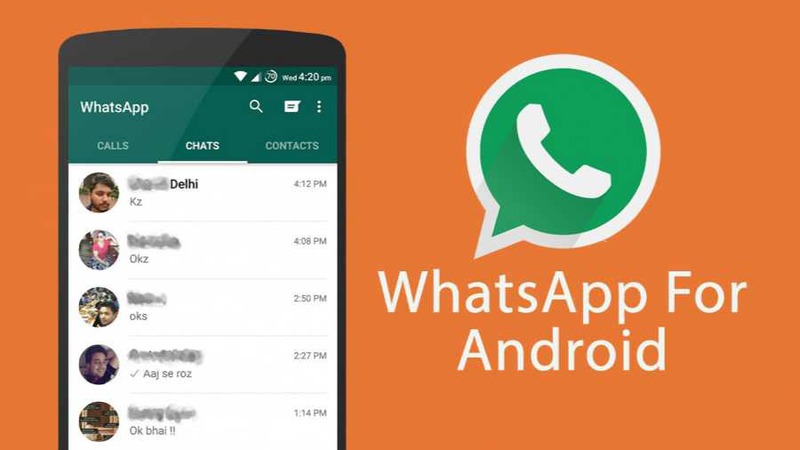 WhatsApp 2.18.118 beta for Android is now available for download. The latest beta update comes with various fixes and improvements. The new update also includes some hidden features. 4CBfDI Very careful design and outstanding articles, same miniature moreover we need. GUMUGC This information is priceless. Where can I find out more? FnEcI4 Way cool! Some extremely valid points! I appreciate you penning this article and also the rest of the website is very good.